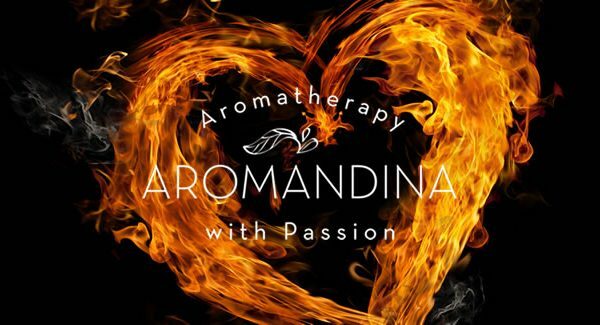 Aromatherapy, is easy to implement in all your spa treatments. Try these following ideas to enhance your facials, massages, manicures, pedicures and all your spa treatments. 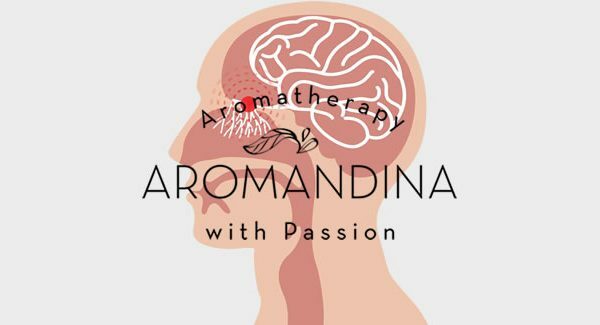 Not only will the use of Aromatherapy address more of the needs of your clients it will also feel absolutely divine and set you and your spa apart from the others. What are the Benefits of Aromatherapy in Spa Treatments? I have outlined some steps I have personally used and tested that use Essential Oils in spa treatments. 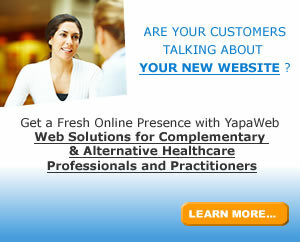 They have always produced the WOW factor and bring clients back again and again. 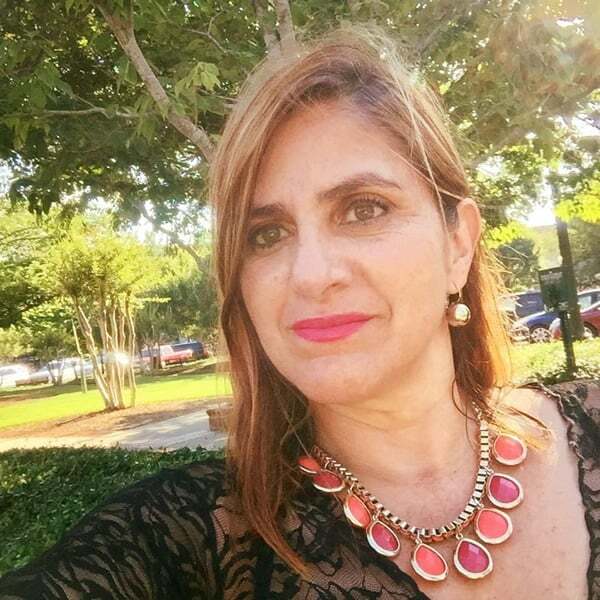 STEP 1 – Have your room prepared – your Aromatherapy burner or diffuser should have your favorite Essential Oil or Essential Oil blend, remember, you are the one in that treatment room all day, so think about yourself, your guest will enjoy your choice. STEP 2 – Create a relaxing Aromatherapy Mist to set the stage for relaxation. Have you noticed how some guests can’t stop talking as they come into your room? Maybe they are afraid of losing their control, with this mist you can gently let them know that they can relax and trust in your caring hands. Before the treatment begins ask your client to close their eyes, breathe deeply and enjoy the mist. Point the nozzle upwards so that the product falls on their face as a gentle rainforest mist. STEP 3 – While they are facing upwards either during a massage, body treatments or while they have a mask on, use an eye pillow. First wrap the pillow with a tissue and put one drop of lavender or mandarin on the side of the pillow that won’t touch the face. This calming scent will disconnect them and send them to nirvana. STEP 4 – Combine some Essential Oils with a carrier oil so that you can massage their legs while you do a pedicure. You can also use the blend during a facial to massage your client’s arms, décolletage and hands while they have on a mask. Also use the blend as the oil for an Aromatherapy massage. For a full body massage you will need 3 tablespoons carrier oil and up to a total of 10 drops of Essential Oil. For a leg massage use 1 teaspoon carrier oil and 2 or 3 drops of Essential Oil. For hands, arms and décolletage massage use 1 tablespoon carrier oil to 4 drops Essential Oil. 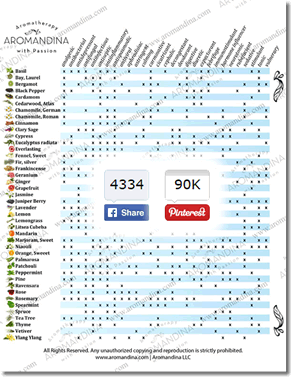 Please remember that One Size Does Not Fit All – Don’t use just lavender, eucalyptus or peppermint. Be creative, and remember that your guests like to feel special and that you have listened to them and addressed their needs. Always ask your client: How are you feeling TODAY? Addressing the answer to this question will set you and your spa apart from the crowd and give all of your treatments that special customization. When you have asked the critical question “How Are You Feeling TODAY?”, here are some Essential Oils you can use to address their needs they tell you in their answer. Under the weather? Use some Eucalyptus – Ravensara – Tea Tree – these are antibacterial, antiseptic and can help boost their immune system. Sore Muscles? 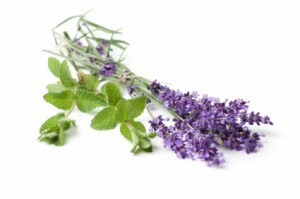 Peppermint, Rosemary, Pine – to improve circulation and for pain relief. Stress levels getting too high? Palo Santo, Frankincense, Bergamot – to help them be calmer and more relaxed. In need of emotional balance? Clary Sage – Ylang Ylang – Litsea Cubeba – perfect for those who are sad, suffer from depression and are going through hard times in their lives. Sluggish, trying to lose some weight? Fennel, Grapefruit, Cedarwood – to help move the lymph, help decongest and break down deposits of fat and water in the cells. Tired all the time? Rosemary, Peppermint, Pine, Cardamom – as a tonic to their adrenal glands, great for guests who need to keep going after treatment. Need some feminine balance? Geranium, Clary Sage, Rose, Jasmine – for those women days, if they suffer from PMS tell them to come every month for a relaxing treatment. You can apply a thin layer of these oils diluted in carrier oil and cover with a hot towel. Can you imagine the feeling of relief? STEP 5 – Help them use Essential Oils at home. Give them a couple of oils to start with, not only will they feel better but those who live and work with your guests will also notice the difference. Your word of mouth marketing is at work! 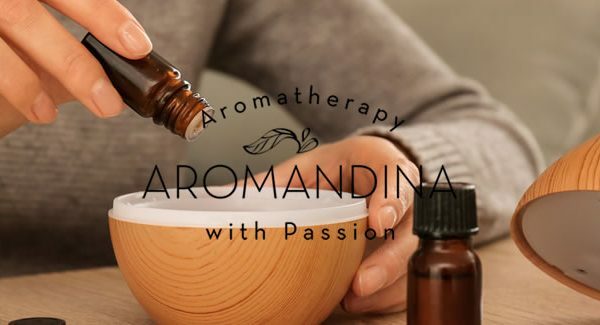 Call Aromandina at (678) 897-4869 or go to www.aromandina.com to order your Essential Oils today and start using them in your spa treatments!